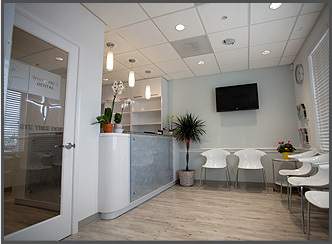 Thank you for choosing White Tree Dental, a premier dental practice located in Ashburn, Virginia. 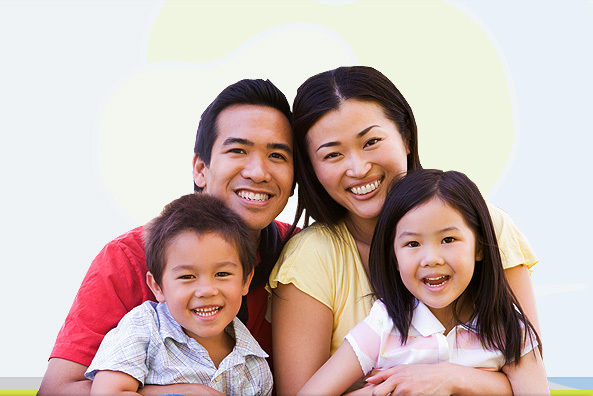 Dr. Chris Park is committed to offering the best dental care available for the whole family. One of the first things people notice about you is your smile! At White Tree Dental, we are pleased to provide several treatment options for enhancing your smile including painless cleaning and injection. We appreciate your interest in our practice. 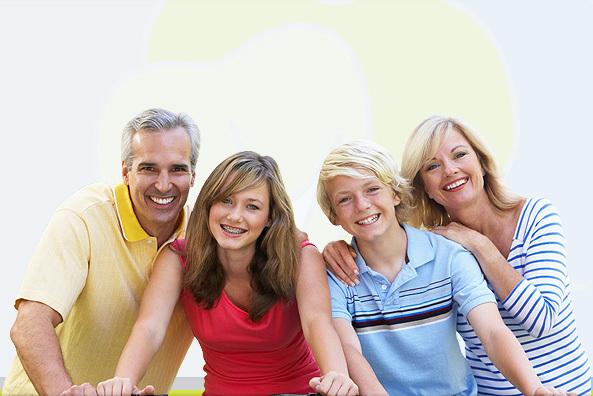 Working together we can assist your entire family in maintaining healthy, beautiful smiles for years to come. 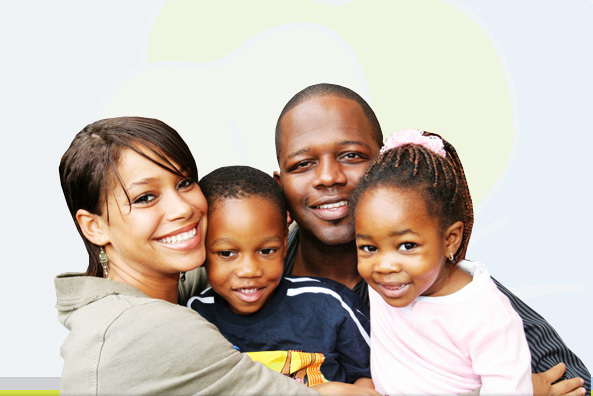 Thank you for choosing White Tree Dental! 0% finance/ monthly payment plan available now! 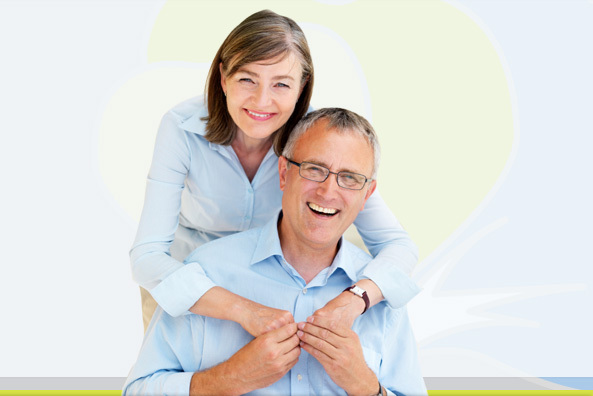 get all the info you need here for your first visit with us! get directions, contact info and driving directions with a map to our location.